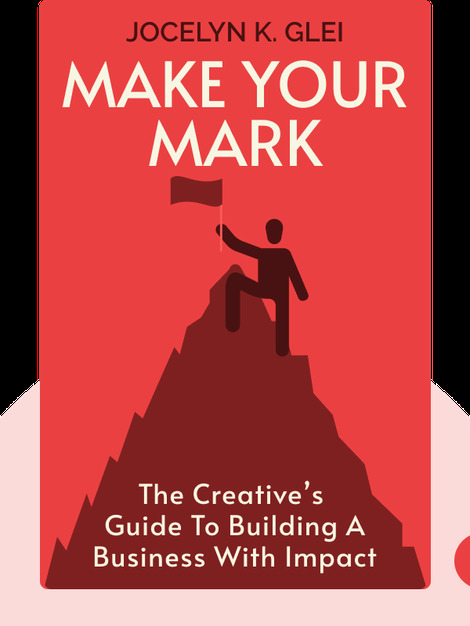 Make Your Mark features the wisdom and tips of 21 of the most successful entrepreneurs and creatives of the last few years. These artists, coders, developers and writers share the secrets and ideas that have helped them take their respective markets by storm. 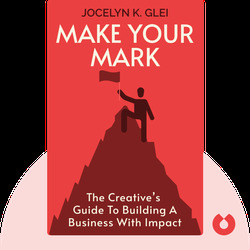 Jocelyn K. Glei is the editor in chief of 99U, an organization devoted to giving creatives a grounding in the skills that don’t get taught at school, but which are essential for making ideas a reality. In addition, she has edited 99U’s previous publications, Manage Your Day-to-Day and Maximize Your Potential.